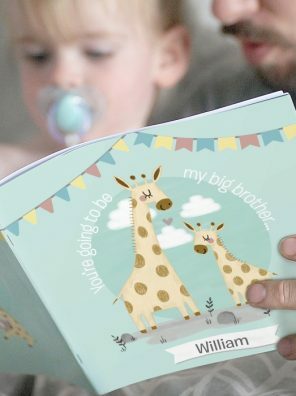 This Big Brother Sibling Story Book is a lovely way to explain that a new sibling is on their way. 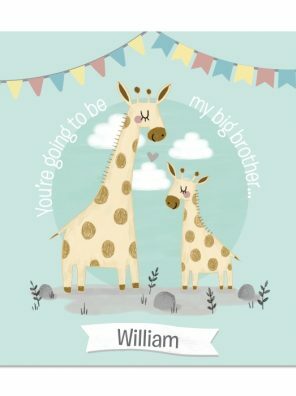 This sweet personalised story helps to get big brothers excited about their new sibling. 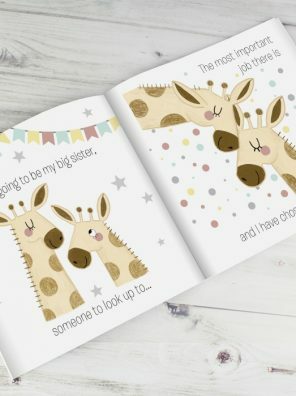 This Big Sister Sibling Story Book is a lovely way to explain that a new sibling is on their way. 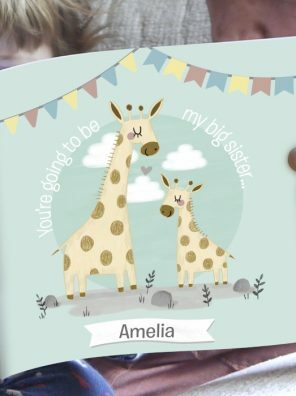 This sweet personalised story helps to get big sisters excited about their new sibling. A practical drop-proof gift for the little ones. Perfect for dinner times! 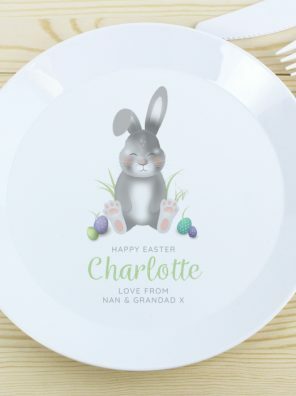 Personalise this Easter Bunny plastic plate with a line of text up to 15 characters, a second line up to 12 characters (will appear larger) and an additional 2 lines, with up to 20 characters per line. Copyright © 2019 Templatemela, All Rights Reserved.